The original Nokia ringtone was, of course, the most popular ever used and is still used today. Nokia Tune is one of world’s most recognized audio brand assets and is estimated to be heard over one billion times a day. Nokia original ringtone was collected and shared for users to download mp3 and m4r format for all mobile phones at iringtones.net. 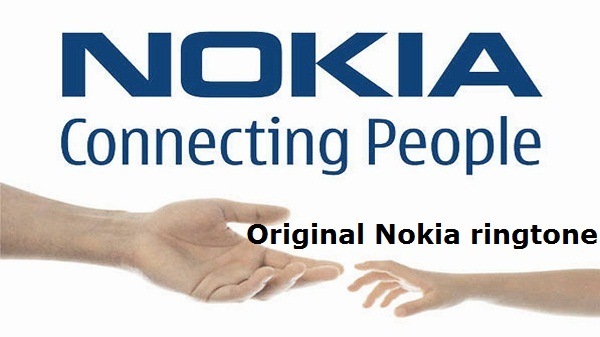 Not only for nokia phones, but you can also download original Nokia ringtone for iPhone, Samsung, …. Search free nokia ringtones and notifications on iringtones.net and personalize your phone to suit you. Start your search now and free your phone.